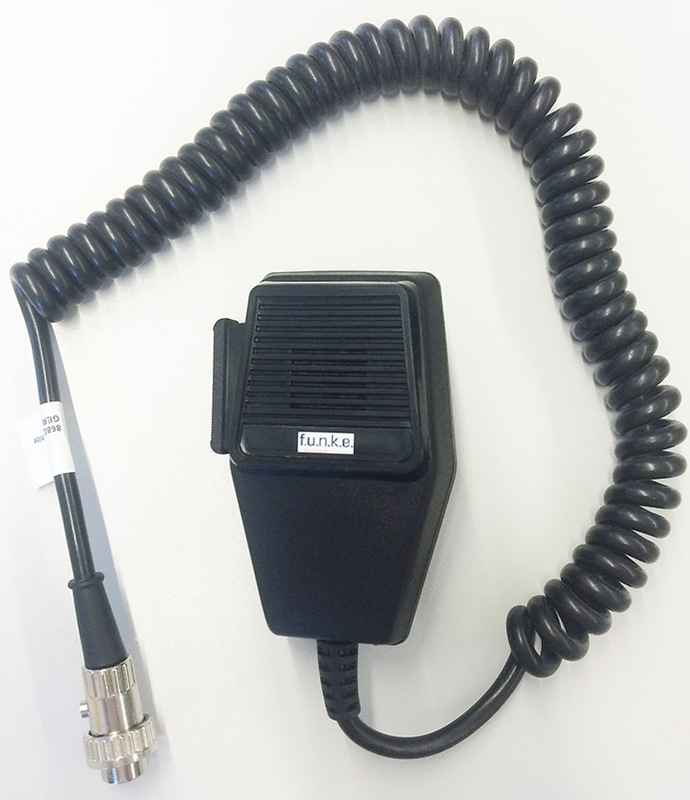 Walter Dittel is a highly respected manufacturer of small, high quality, low current drain aviation radios and accessories. 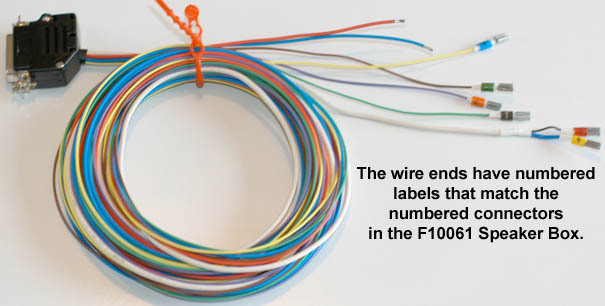 The new FSG2T has a standby current draw of only 50 mA! Perfect for use in sailplanes. 20 channel memory. 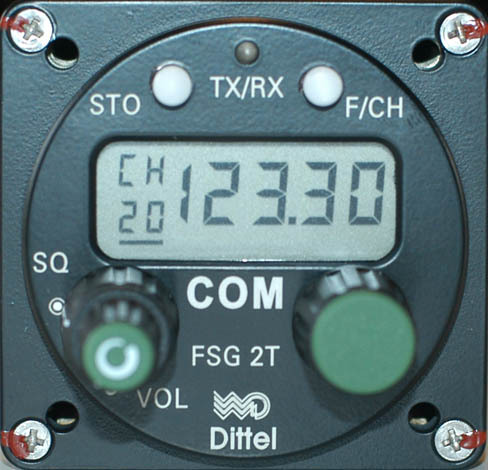 The newly developed FSG2T VHF airband transceiver with 25 kHz channel spacing and 20 memory channels out of 760 channels meets the most modern requirements in the transceiver’s category. Operating from 9 to 16 Volts with very low power consumption means real long battery endurance. The separate and individually adjustable microphone inputs together with the built-in voice operated intercom provide the best speech characteristic you can expect. The FSG2T is simple to operate and certified for air, ground and modern electronically equipped vehicles. All Dittel products come with a 2 year factory warranty. 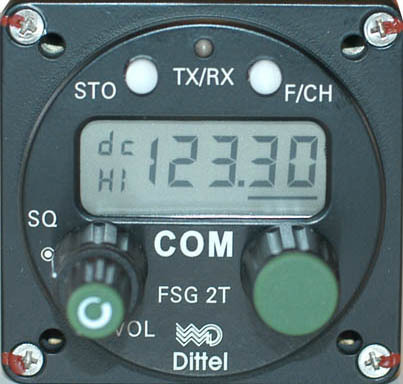 The Dittel FSG 2T is a great sailplane radio. It offers extreme reliability and high quality and low current draw. Since the products below are from outside the US, the prices are subject to change with fluctuations in currency values. 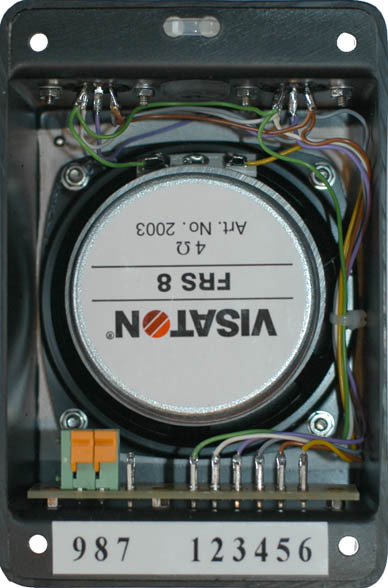 5 Watt, 760 Channel, 25 kHz channel spacing, 20 channel memory, mounts in 2 1/4" (57mm) instrument panel hole. Mounting screws included. This is a very, very nice radio. You never hear of anyone complain about their Dittel radio. The display features very large digits which make it easy to read. The user interface is extremely simple. Just rotate the large knob to select one of the 20 preset channels, or press the "F/CH" button to dial in any frequency. Press the large knob to move the underline between MHz and kHz. Rotate the know to adjust the underlined number. 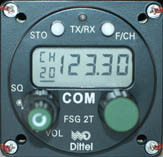 The "STO" button is used to store a frequency to one of the 20 preset channels. It couldn't be any easier. I also like how the display can show the battery voltage. I very highly recommend purchasing all the options listed below. 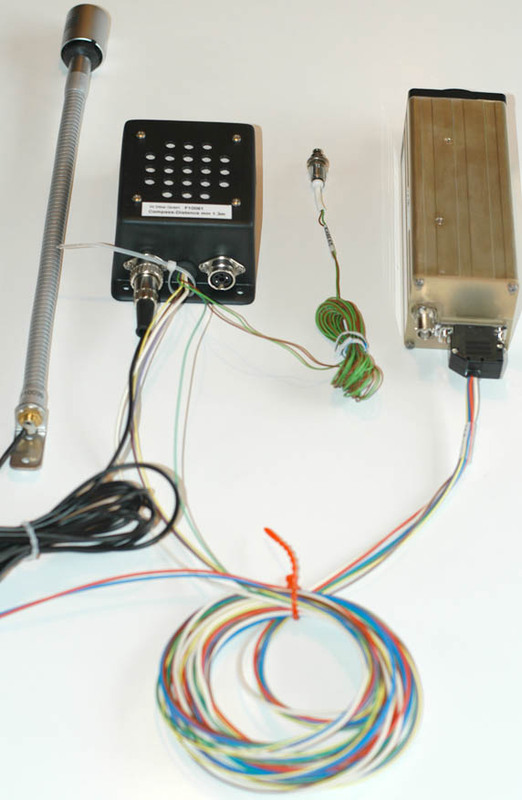 The wiring harness is necessary for connecting all the wires to the radio. 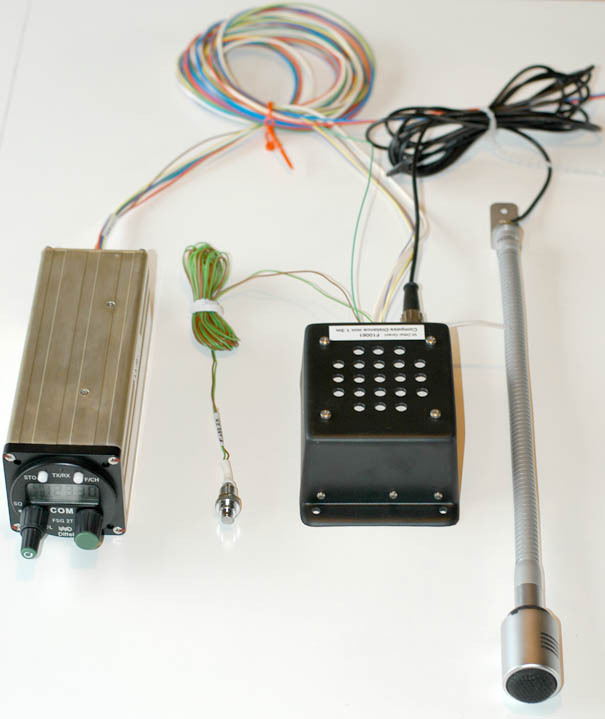 The speaker box also acts as a wire junction box and makes it possible to connect all accessories without any soldering or even using a screwdriver. Metal switch with very rugged design and positive click that you can feel and hear. I highly recommend this switch. 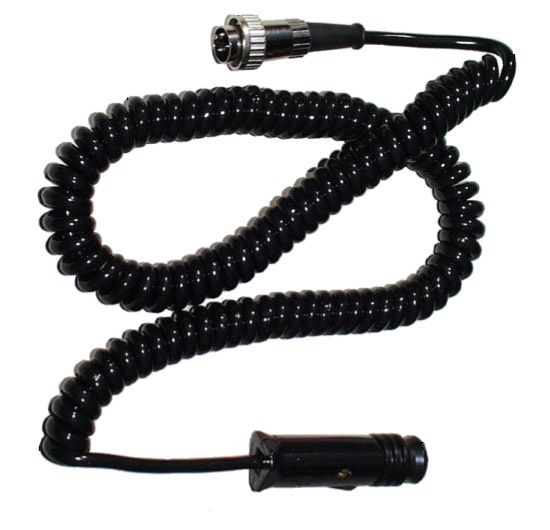 4 Ohm, 30 Watt, small, robust case, for 2 mikes or headsets, 5-pole sockets, fits F10028 or F10029 harness. Highly recommended! 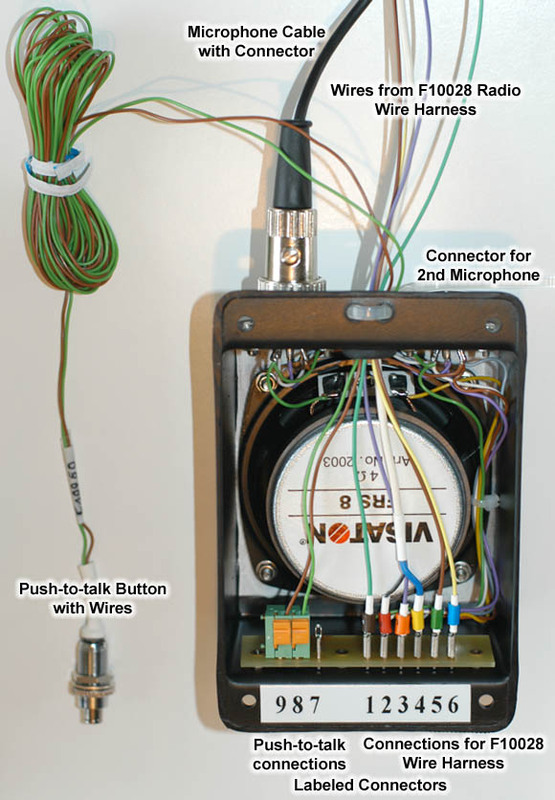 When used with the F10028 - Wiring harness this speaker box acts as a wire junction box and makes it possible to connect all accessories without any soldering or even using a screwdriver. See photos at right. All connection terminals are labeled to make it easy to connect everything together. 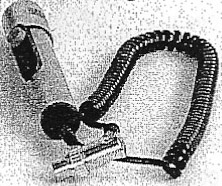 The DIN connectors for the microphone connections are the DIN-5m-240 version - as shown below. 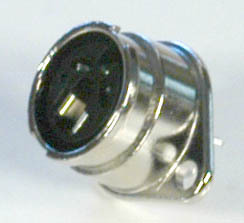 They are not compatible with the DIN-5m-180 connectors used on Becker microphones and speakers. 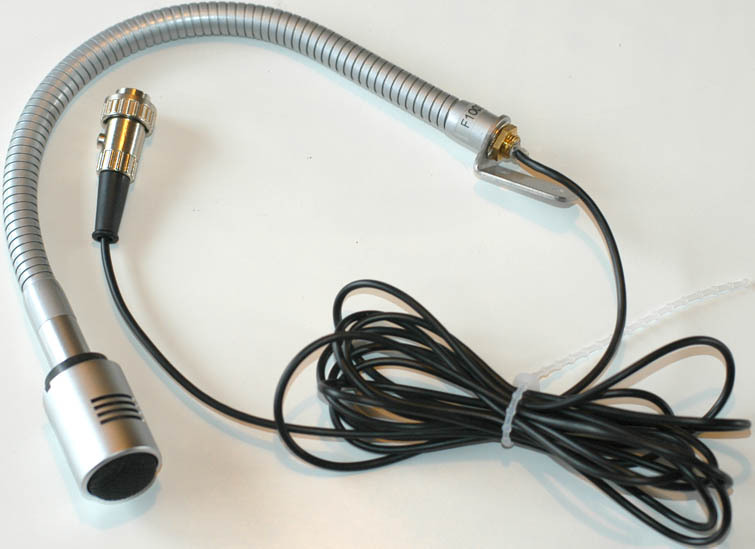 This speaker/junction box also works great with Becker AR4201, AR6201, and RT6201 radios - toghether with the Goddard: Cable-Becker-AR6201-DittelSpkr-3 and a Dittel F10039 Gooseneck Microphone or Peiker TM170-23in with DIN-5m-240. Note: This speaker has a very powerful magnet inside. Do not mount it anywhere near a compass. After you install it you should re-swing your compass. The same is true for all speakers. 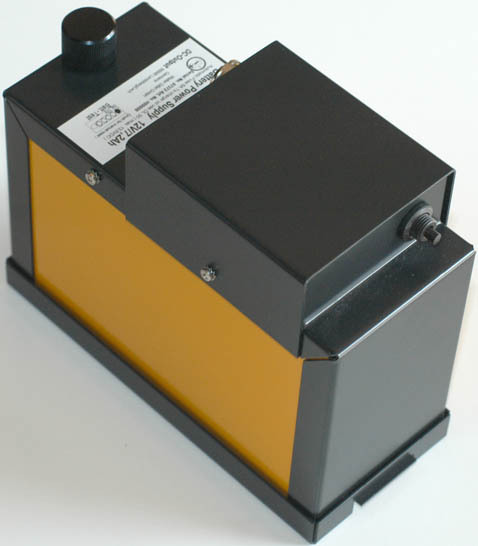 This is an extremely rugged and handy battery box. 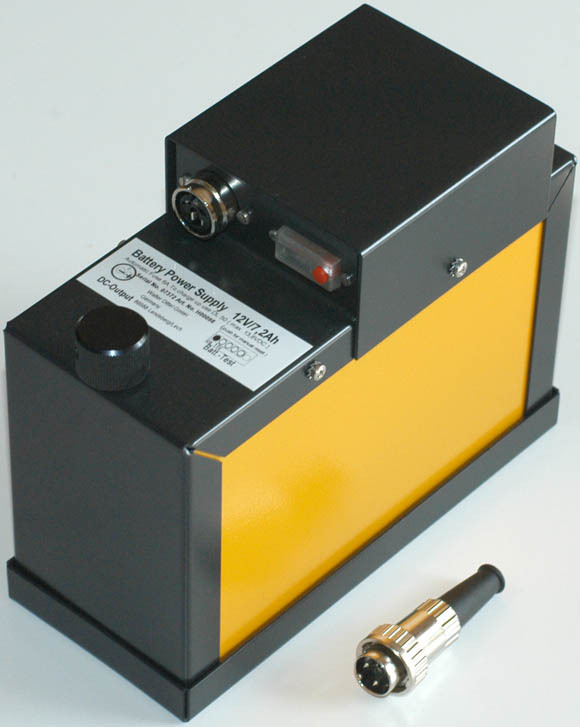 This box offers stainless steel construction, a very useful battery voltage level indicator and a circuit breaker for battery protection. A mounting plate is included. It is easy to remove the battery box from the mounting plate - so you can quickly remove the battery from the aircraft for charging. It is somewhat expensive, but worth the price. It is designed to hold a 7 to 9 Ah battery like the Power-Sonic PS-1290 or Bioenno Power BLF-1209. It iIncludes a battery indicator which allows a quick check of the battery status at the press of a button. 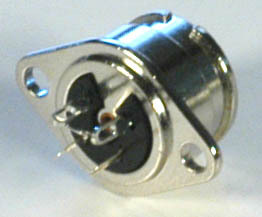 One LED on indicates 11V, each additional LED indicates 1 additional volt. Maximum Battery Dimension: Length: 6", Width, 2.5", Height: 4"
Connector: 3-pin DIN connector with locking ring, The battery box comes with a single connector which is generally used to connect to the glider electrical system. I recommend a 2nd DIN-3m connector for connecting to a battery charger. 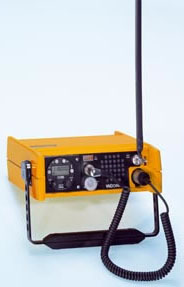 Portable case for use with FSG2T or FSG90 radio. 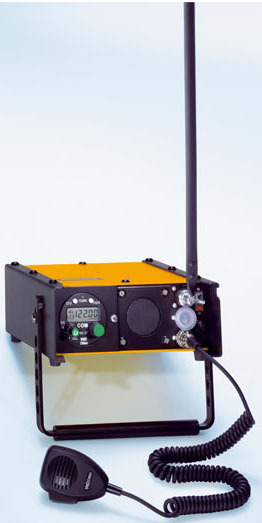 Portable case for use with FSG2T radio with built-in charger. 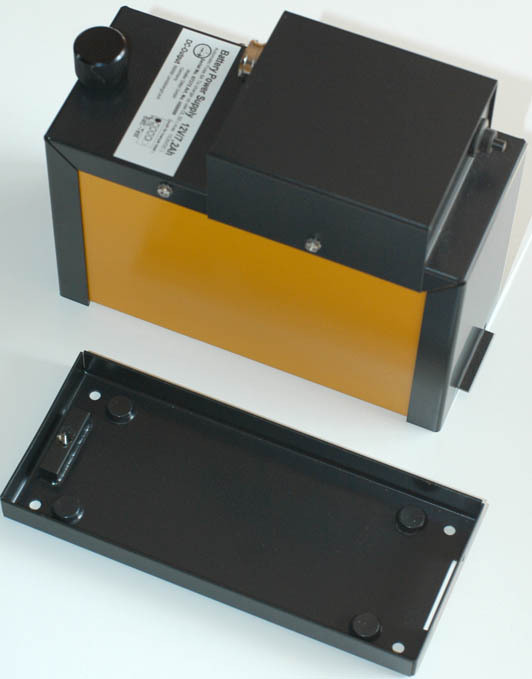 For use with Dittel H00098 Battery Box (starting in 2010). 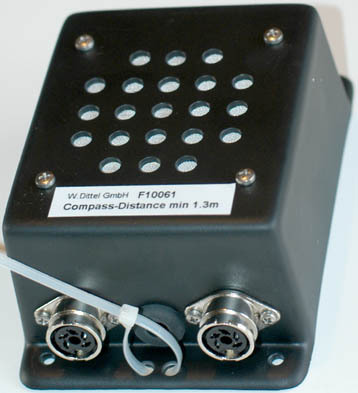 The battery box comes with a single connector which is generally used to connect to the glider electrical system. I recommend buying a 2nd connector for connecting to a battery charger. There are 3 pins for conductors. 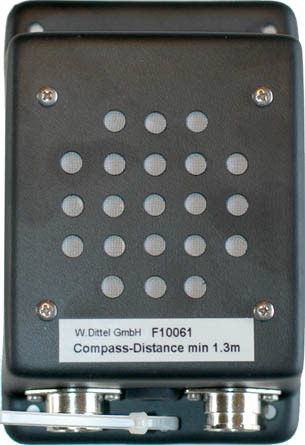 This is the same connector used in the Dittel H00098 battery box (starting in 2010). 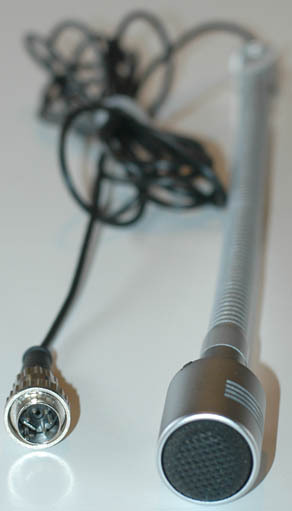 To be used with DIN-3m connector. This is an extremely nice BNC connector. 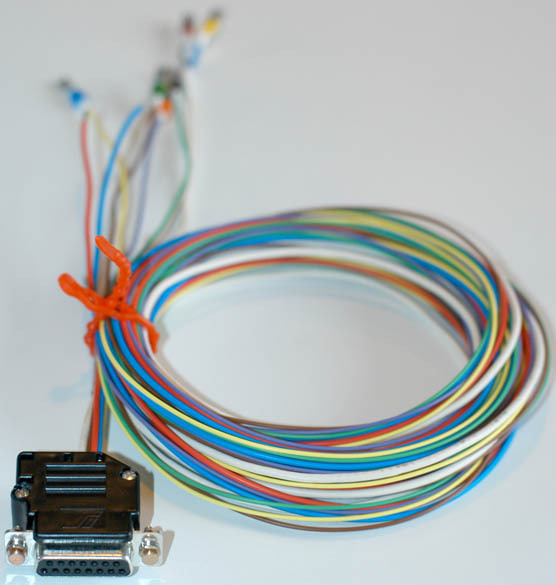 Soldering is required for connecting this connector to a coaxial cable.